Arabic gum is a dried edible gummy exudates from which derived from the stems and branches of Acacia species plant such as Acacia senegal , Acacia laeta and Acacia seyal . Those three plant species grow abundantly in Central Sudan, Central Africa and West Africa. Arabic gum rich in soluble fiber. Acacia gum has the potential to keep your weight in a healthy range while also reducing your overall body fat. In a study involving 120 women, 60 women took 30 grams per day of acacia gum for six weeks, while the other 60 took a placebo containing just 1 gram of pectin. Results showed that women who took the acacia gum reduced their body mass index. Their body fat percentage was also reduced by over 2 percent. One study conducted on rats showed that Acacia arabica could potentially treat diabetes in the future. But the research is in early stages and the effect is not completely understood. Fiber contained in Arabic gum has hepatoprotection effect that may help protect liver by prevent lipid or fat cell attach to the liver. Study also reported that Arabic gum is considered used in treatment of chronic liver disease since it can improve the function of kupfer cells and help liver to detoxify body. 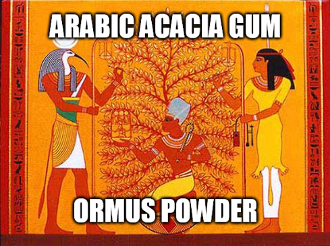 The Osirian Myth greatly reveals the secret of the Acacia trees that grew and flourished around the grave of Osiris. Thus the Spirit of Osiris being absorbed by the roots of the Acacia tree. The ancient Egyptians extracted the “Blood of Osiris” from certain species of this tree. Later in the Christian era the Elixir was also called “The Blood of Christ”. The Masonic Order further reveals the Acacia as the sacred bush marking the grave of the Master Builder Hiram Abif. This bush is known as the bush symbolising our immortality. Moses saw it aglow on mount Sinai which spoke to him as God. The ancient mystery schools of antiquity gave it to their initiates. Not so far as Cagliostro’s time, he introduced this “Blood of Osiris” into his Masonic Rite of Initiation. When we are meditating, the pineal gland is producing extra DMT and so we have our inner and spiritual experiences. Descartes believed the pineal was the “seat of the soul”. Western and Eastern mystical traditions both place our highest spiritual center within the Pineal gland. 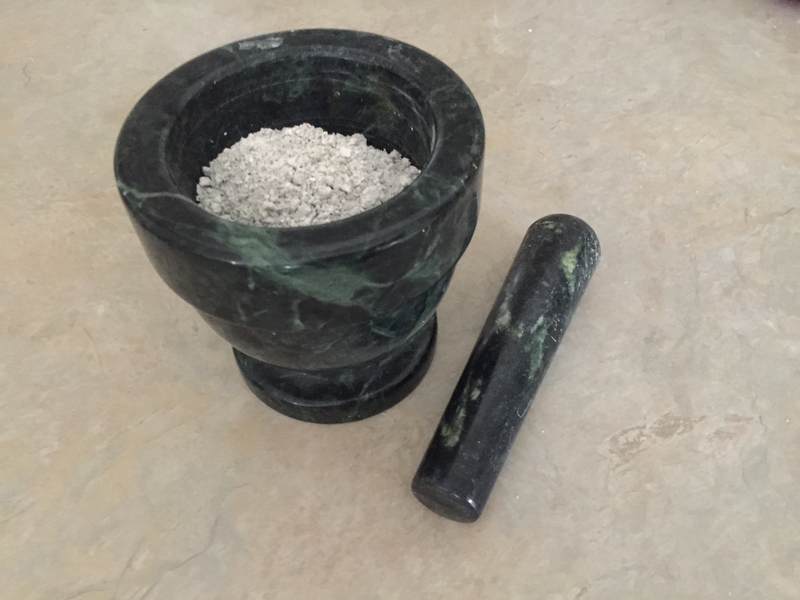 The Grand Elixir of Antiquity is a product from the Acacia tree that is rich with DMT. DMT is also found in Ayahuasca but is nowhere as royal and as true to the initiate as is found in the Acacia. The Sufi readily admit that the Ayahuasca does not always tell the truth while the Acacia cannot lie.